Equinox responsive email template is a elegant, professional & customizable Email template. This email template is perfect for business, online advertisement, garments, fashion, e-commerce, photography & many other purpose . All templates are MailChimp & Campaign Monitor compatible. Being the best responsive email template, Equinox is available with a wide range of stunning features like responsive layout, drag & drop builder and multiple email clients compatibility. This aesthetically designed simple HTML email template is extremely clean & flexible. It has been specifically built for business, online advertisement, garments, fashion, e-commerce & photography. Created using inline optimized CSS code, Equinox email template is one of the powerful HTML email templates, which is supported by the popular email clients and works well with all the major web browsers. This professional email template brings a number of benefits, including easy access to free online template editor/builder, unlimited colors & structures, support for main email clients, Campaign Monitor Ready, MailChimp Ready Template, easy customization and many more. Equinox email template is an ultimate business email template, which can be used for business, online advertisement, garments, fashion, e-commerce, photography & many other purpose. With one of the best email marketing templates, it is simpler to customize an email template design as per specific business needs. Equinox email template allows users to install and use it, change the background image and modify it according to their requirements without any hassle. 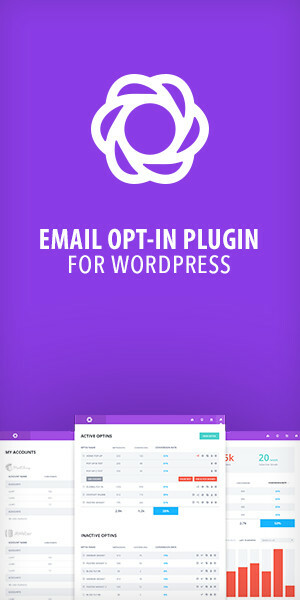 It comprises fully layered PSD email template file along with plain HTML email template and enables users to easily export customized layouts on the fly. To ensure 100% reliability and scalability of email marketing campaign, this business email template is well tested on litmus.com. The included documentation makes it easier to configure and use this email template.